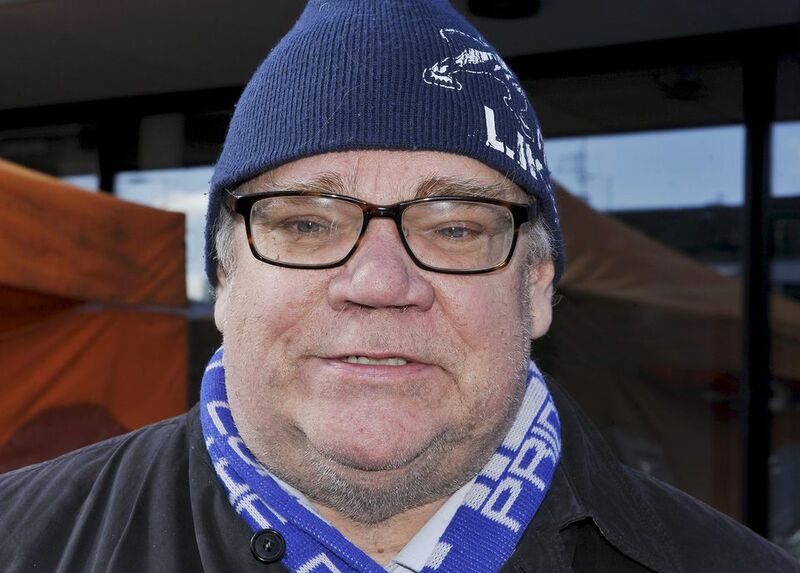 "Today I faced an unfortunate incident, that nobody should want or hope for," wrote Soini on his blog. "The threatening situation was calmed quickly. I've told police what I saw and experienced. The matter is now being dealt with and investigated by the authorities. They know how to handle this. I thank the security men for their good work." Attacks on politicians are rare in Finland. In 2012, a man pulled a knife on then-Prime Minister Jyrki Katainen at a municipal election rally in Turku. Three years later in Tampere a man doused Alexander Stubb, who was Finance Minister at the the time, in coke.